What do you refer to when you say “A Test” or “The Test”? The test kit with swabs and vials that you get in the mail to submit back to the FTDNA lab. The test kit has a kit number and is linked to one person. The biological sample (cells) from the swabbing, which will be analysed by the laboratory. It is linked to the kit number of the account for one person. If the lab needs more testing material, they send you new swabs and vials linked to the same kit number, and the same person need to do the swabbing. The analysis performed by the laboratory on the test material. 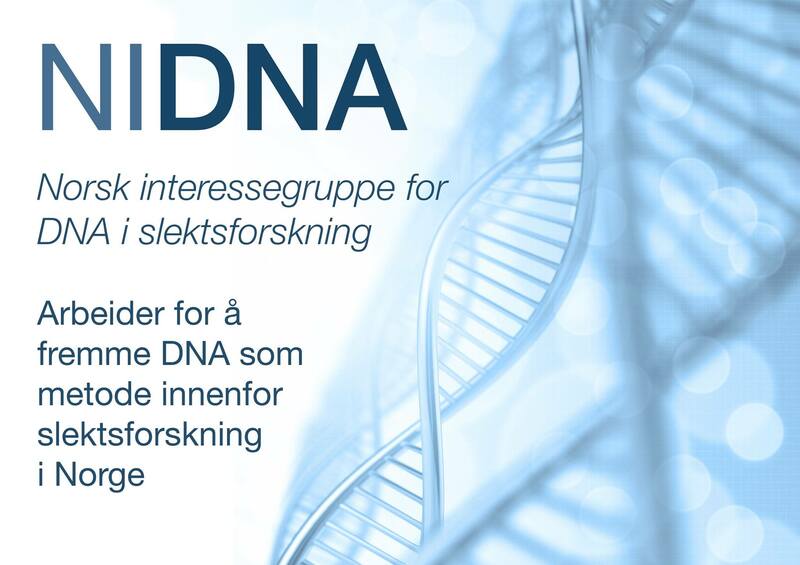 They can analyse the DNA in different ways: autosomal DNA via FamilyFinder, mtDNA in a small or full version, and Y-DNA STR and/or SNP in many different variants. It is possible to order further analysis for test material already submitted to the lab.